Rain No Problem! Don't worry about the rain book with confidence. We call you the day of your party to ask for a Go-No Go. If you decide its a Go then have a great party. If you decide its a No Go then we will get you next time! We will get you a Rain Check, Reschedule, or a Refund. Yep its that easy! 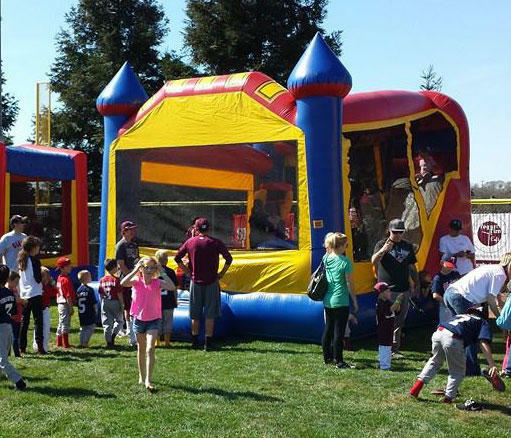 Focused on your fun, customer service and safety, Bouncey House Rentals & Tents has been serving your event needs in California for over 10 years. Our family owned and operated business is focused on making your day unforgettable. 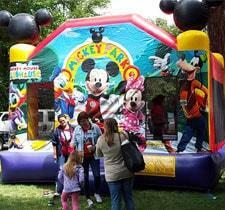 We rent bounce houses, water slides, interactive games and more for your backyard birthdays, company picnics, school functions, sporting events, festivals, fundraisers and corporate events. We have all the essentials, from tents to tables and chairs (even in kid-sizes). If you want to make your party extra sweet, rent one of our cotton candy, snow-cone or popcorn machines! 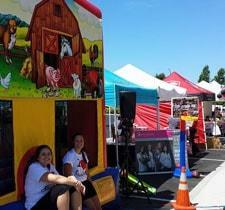 Big or small, your party is our priority - we will do whatever it takes to make your special event a day to remember. Our rentals are delivered early, clean, insured and inspected. We handle the setup and have someone on call during your entire event. You can place your order directly on this site. If you need help deciding or don't see exactly what you are looking for please call, we’re happy to help! 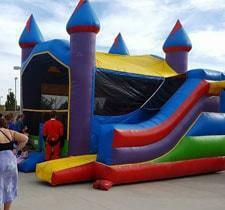 Bouncey House Rentals is your best choice for high quality party equipment and inflatable attractions in the Sacramento Area. With years of service to all Sacramento's communities, we have the resources and experience to meet and exceed your expectations. 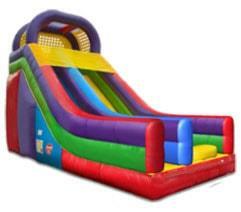 With one call to Bouncey House Rentals, you see the immediate difference in our professionalism and unmatched customer service. Let us help you plan your next event. 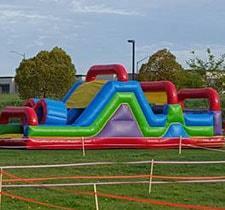 Bounce House Rentals, Water Slide Rentals, Obstacle Courses, Interactive Inflatable Games, we have it all. Every thing you want for events or your party, big and small. 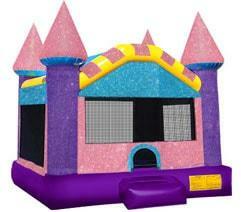 We deliver the Bounce House Rental, Tables, Chairs with the Popcorn, Cotton Candy, and Snow Cone Machines Too. Let us supply all your Event and Party Rental Equipment needs. 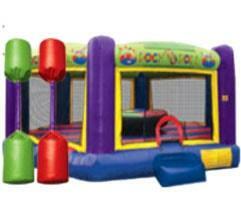 Order Online or Call Bouncey House Rentals Today and let us answer all your Party Planning Questions. 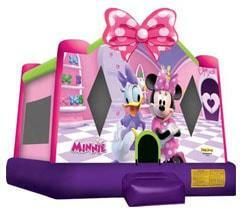 We deliver Bounce House Rentals in Sacramento from Lincoln to Elk Grove and Roseville, Rocklin, and Folsom too. 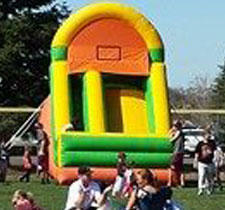 Bouncey House Rentals is your #1 choice for the best selection and price on bounce house rentals in the Sacramento area. Choose your favorite cartoon and movie character themes to welcome your guests to your celebration. Reserve yours today! 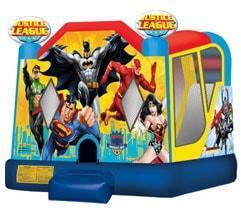 Our combo Bouncers provide you with the awesome combination of bounce house and additional exciting elements. This gives you maximum fun and the best value. Choose our themed combos and pick from dozens of creative themes. 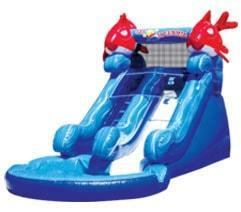 Get ready for a wet & wild time with one of our water slide or wet combo bouncer rentals. Just add some water and let the fun begin. Our slides all have "No-Jump safety netting the top of the slide and super fun splash pools. 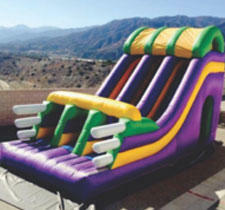 These inflatable dry slides are the perfect choice at locations where water use is no appropriate. 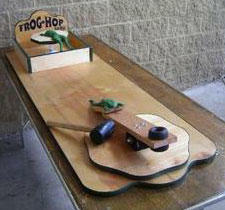 Great for use in the gym during school fun days, or in the convention hall for large indoor celebrations. Rent one today! Crawl through tunnels, climb a giant wall and slide the bottom to do battle with popup obstacles. These great obstacle course challenges are perfect for large events, school fun days and church group events. Get you team together now! The Bungee Run shown here is the perfect example of the fun your guests will have as they challenge each other to these games of skill. 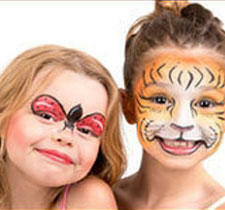 They are great for all ages and are appropriate in a variety of event styles. Interactives are the great equalizers! Step right up and try your Luck! Now you can create your very own carnival midway with our classic carnival game rentals. 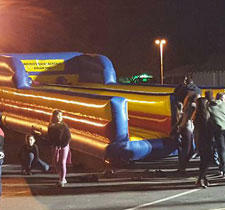 No matter how big or small your event is carnival games are great way to recreate that midway game atmosphere. 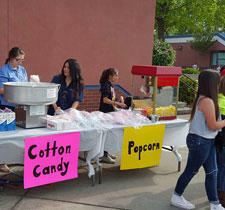 Popcorn, sno-kones, and cotton candy... These are the perfect finishing touch to any event. 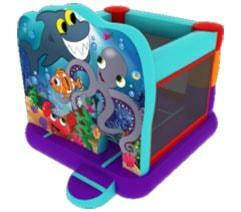 All Bouncey House Rentals concession machines are easy to use and you can rest assured that your unit was cleaned and sanitized before your rental. Brighten up your next event with Professional Face Painting, Glitter Tattoos, and Balloon Twisting to make for a more festive atmosphere. Let us make every child feel genuinely unique and special! Perfect for school carnivals. You too can amaze your friends and family with how cool, calm and stress free you appear when having to plan a huge event. 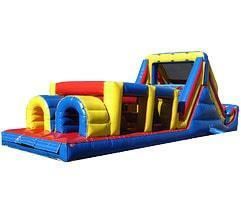 We deliver everything to your door and set up the bounce houses,and games for the best party you will ever have. Great experience. The owner, Jim, is so amazing to work with. We booked with him for an adult 4th of July party 2 years ago and it was so memorable we just had to book again. It was such a hit! I ordered late and they fit me in in a very busy weekend. The delivery was on time and professional and kind. And pick up timing was perfect as well. Jim seems to really love his business and now I do too! They delivered the morning of the party and picked it up later that night. They do all the set up and tear down, it was quick and easy. All the kids had a blast, I would definitely rent from them again. I cannot say enough good things about Jim and BHR! The customer service here is outstanding! I needed a cotton candy machine and called the night before because my previous place had to cancel. Thank You Jim! I highly recommend renting from this company not only it is their service great but the prices are reasonable. Thanks Jim and staff.